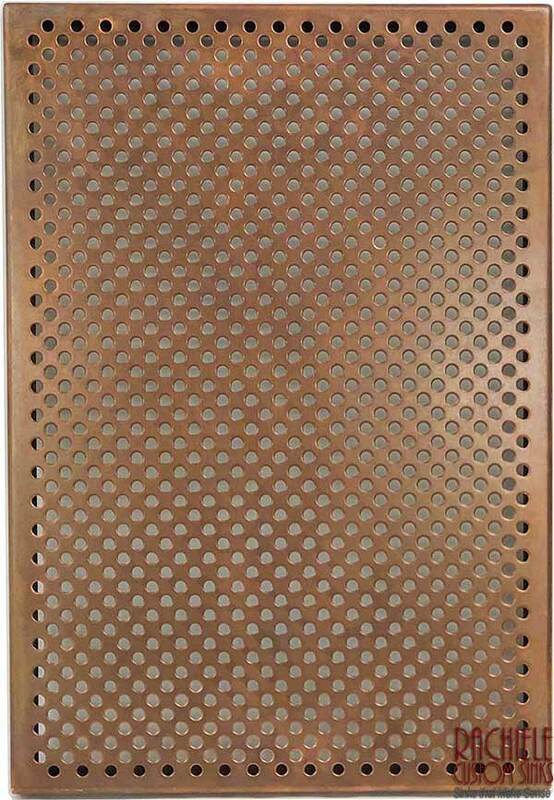 Copper and Stainless Steel Drain Grids for our NexGen or Signature Series Workstation Kitchen Sinks. 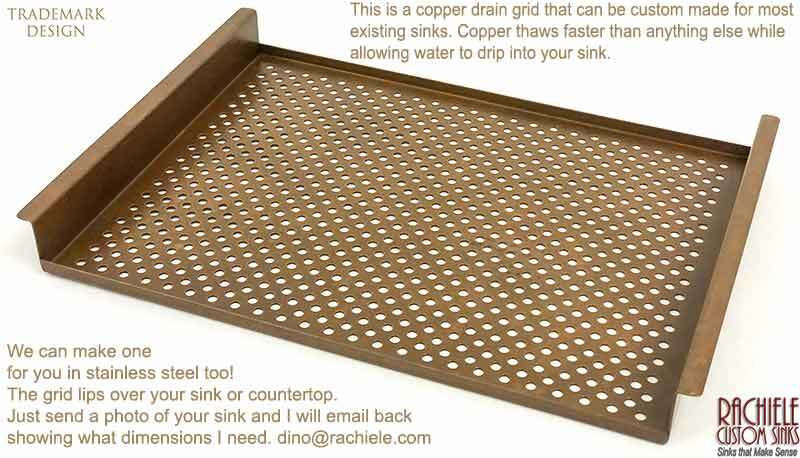 These wonderful kitchen sink workstation accessory grids work either on the ledge (step) or on the bottom of the sink. On the ledge or step, stage and rinse food. 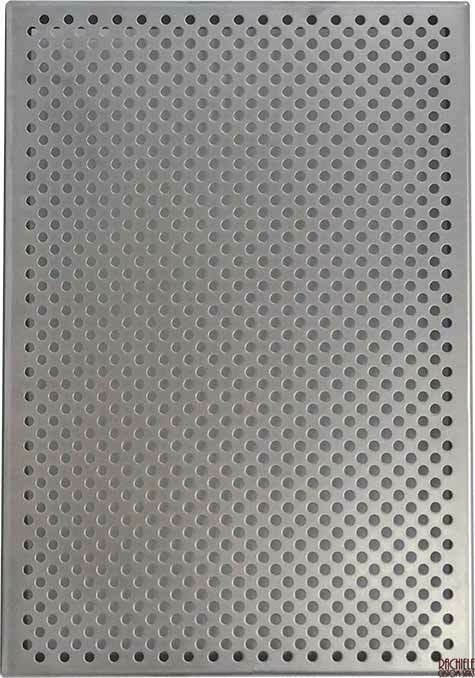 The drain grid allows you to work on an adjacent cutting board without crowding the cutting board. By the way, nothing thaws frozen food faster than copper! Thaw and let water drain into sink. 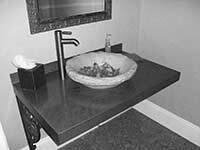 The NexGen sink design allows the grid to sit on the ledge or the bottom in the same orientation. Simply put one end toward the bottom and the other end will bypass the ledge. 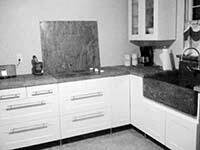 You can place the grid on the bottom of a Signature Series sink by turning it 90 degrees (long dimension right to left). The grid solves one of my pet peeves – water backing up into my colander when pouring water and pasta. Set the grid on the floor of the sink, place the colander on the grid and the problem is solved. Lastly, place your hand-washed delicate stemware on the grid after washing and rinsing. No more towel on the counter and no more hand-drying becuase the towel caused the glasses to fog up and require drying! 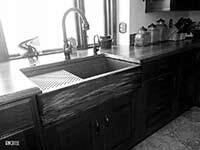 If you order one to be shipped with a NexGen or Signature Series sink, the price drops a bit. If ordered as a stand alone piece, prices are below.